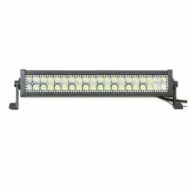 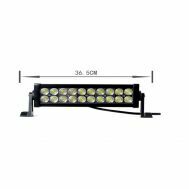 PROIECTOR LED CH008B - 288W, 23040LM, 6000K, SPOT BEAM. 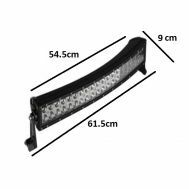 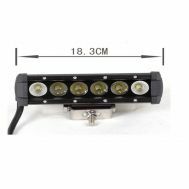 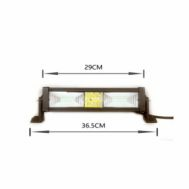 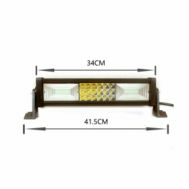 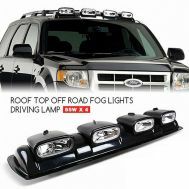 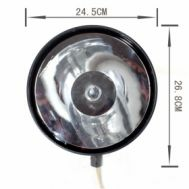 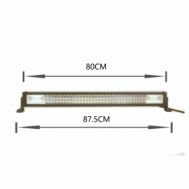 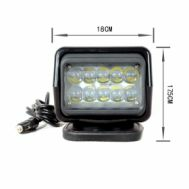 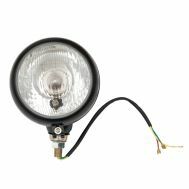 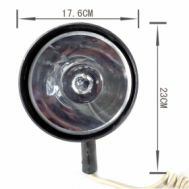 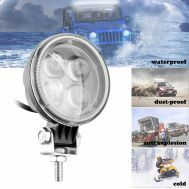 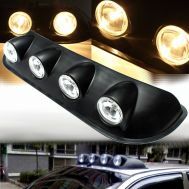 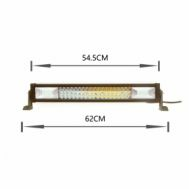 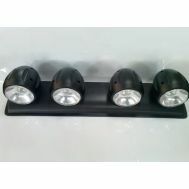 PROIECTOR LED CH015 50W cu telecomanda, 4500LM, 6000k, SPOT BEAM. 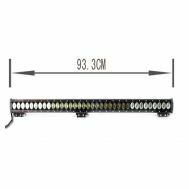 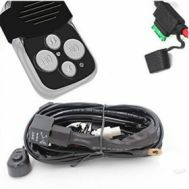 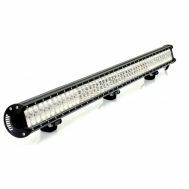 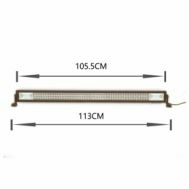 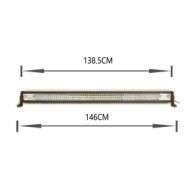 PROIECTOR LED CH008 - 120W - RGB cu telecomanda. 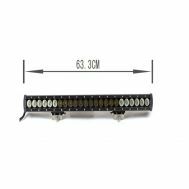 PROIECTOR LED CH008B - 153W, 12240LM, 6000K, SPOT BEAM.